A new report released today has identified 1.08m hectares of land currently used for agriculture that it says would be ‘better suited’ to forestry. 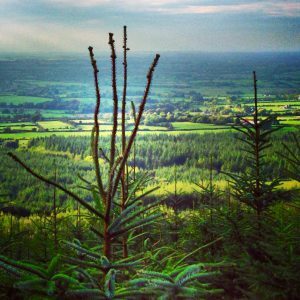 Minister of State for Forestry, Tom Hayes launched the report entitled Land Availability for Afforestation, – Exploring opportunities for expanding Ireland’s forest resource. Of the 1.08m hectares classified as ‘limited agricultural use’, beef farming accounts for 49% of the farming practices that take place on these lands. Dairy farming makes up 18% and sheep farming accounts for 27% of the practices on the 1.08m hectares that, according to the report, would be better suited to forestry. Tillage (2%) and mixed livestock (4%) production account for the rest of the practices. These lands have a higher proportion of difficult soils, often economically marginal for agriculture, with forestry presenting a viable alternative land use option, according to the report. However, while the returns to forestry are comparable to cattle and sheep systems, farmers seem to be unwilling to afforest for a variety of reasons. 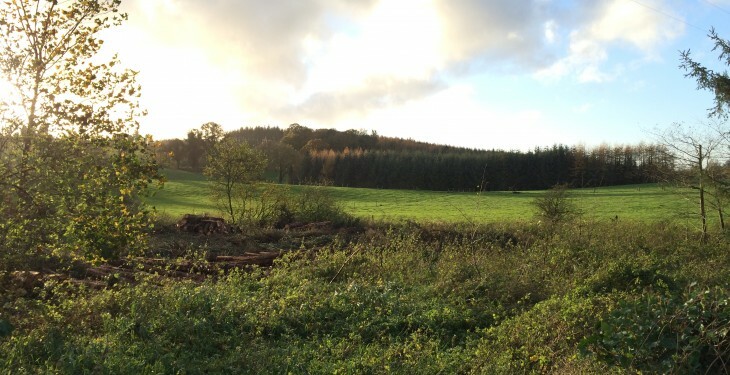 The future availability of land for forestry in this category will depend on agriculture commodity prices and whether farmers will invest in drainage and reclamation work to expand or enter dairying, the report states. Quoting research, the report found that some farmers are unwilling to enter forestry for social reasons and for other reasons such as permanent land-use change. A significant area of land suitable for afforestation (c. 220,000ha) exists in this usage range that is not currently in farming, and which is outside the main environmental constraint areas. Speaking at the launch today Minister Hayes said the repot is a really important piece of work and one, he has no doubt, that will help us greatly in terms of land classification for afforestation. “I am sure it will help to realise our ambitions to expand the forest land resource of the country. The report outlines the physical land resource that is potentially available for afforestation and makes a series of recommendations on how to increase the level of planting. 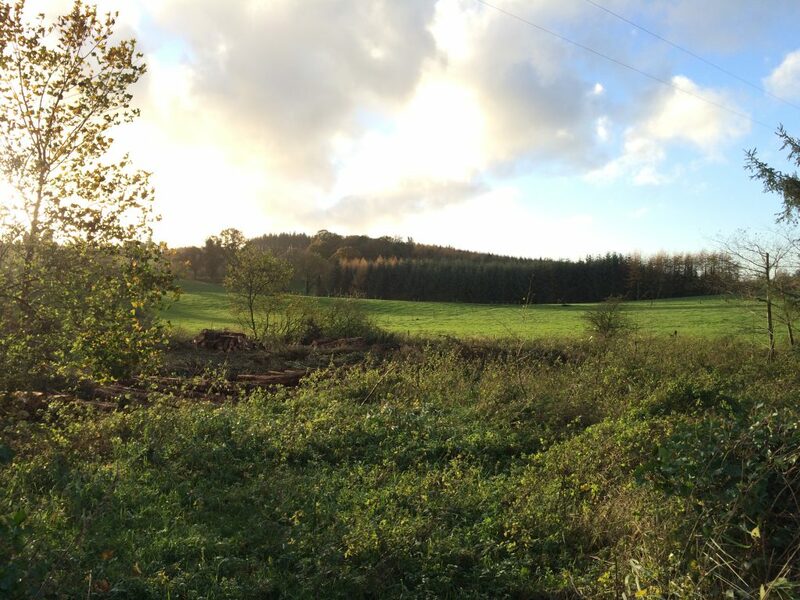 As part of this process we have secured a Forestry Programme to 2020, which plans to expand forest cover by a further 43,000ha. “This package includes attractive grant aid and premium payments, to all landowners, over a 15-year period, who afforest a part of their land holding.